Creating uniquely personal landscapes involves a high degree of bespoke design both of the landscape itself and also the components that make up the features within the landscape. We are privileged to have worked with some of the finest artists and artisans ranging from Ian Hamilton Finlay (Serpentine Gallery), Lorenzo Quinn (Private Landscape) and Alexander Stoddart (Private Mausoleum). 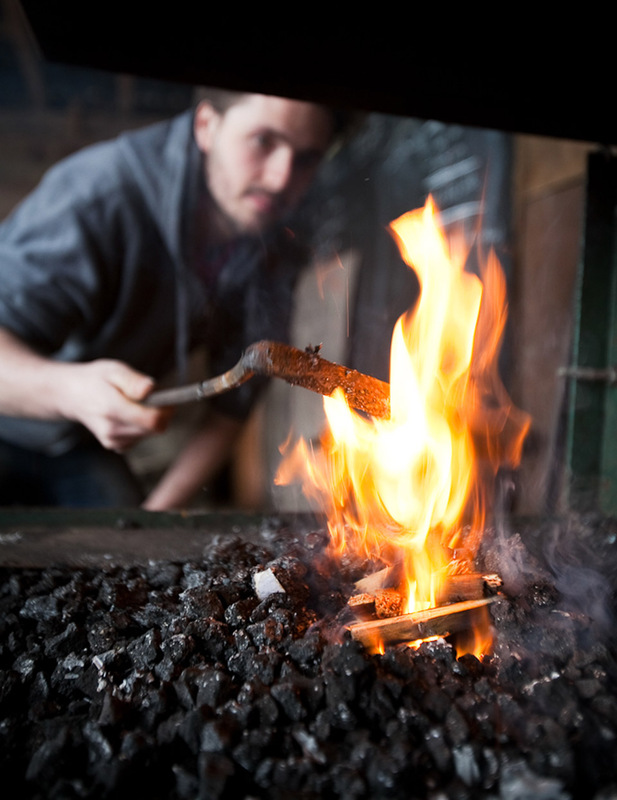 We enjoy the collaborative opportunities our client benefactors facilitate and are proud to see the results when we work closely with artisans such as Farquhar Lang of Black Isle Bronze who have recently helped to create large scale pieces of work at their foundry in Nairn. Richard Weaver Design Through Metalwork.